Do you want to make some seriously delicious deep fried turkey this next holiday feast? Then you’re certainly in the right place. Keep on reading for our top recipes for fried turkey rub, including our favourites from Paula Deen and Martha Stewart. Easter and Thanksgiving…is it time yet? If you’re looking to kick your deep-fried turkey deliciousness into high gear, then you’ll need to use one of these top rub recipes. Unlike cooking a turkey in an oven, when you deep fry turkey, you’ve only got one chance! You need to get those flavours sealed in at the start. Keep on reading for our top 10 best turkey rub recipes. And, if you’re just getting started with turkey deep frying, then you’ll need to check out this article: How to Deep Fry a Turkey. We give you all the basic information you need to do it deliciously, and more importantly, safely. 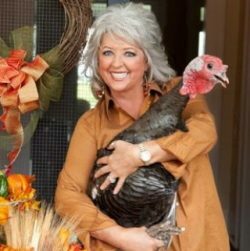 Paula Deen and fried turkey? Yes please! Paula Deen is basically the queen of all things deep fried delicious. Trust us on this one. If you’re looking for some solid advice on frying just about anything, Paula Deen should be your first choice. 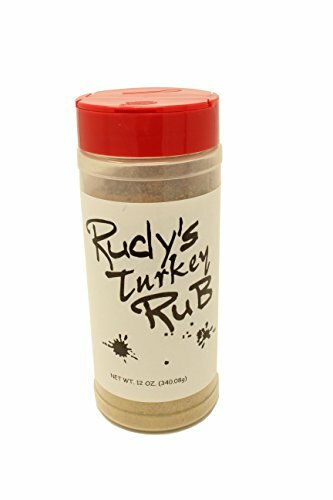 This dry rub for fried turkey will not disappoint! Check it out for yourself and your guests will be raving. The flavor is just so good. Pair with a big glass of red or white wine, okay? Perhaps the best thing though? You can save yourself a ton of money by making your own simple recipes. Next up on our list is the one from Martha Stewart. She definitely knows what she’s doing in the kitchen and she’s a solid choice for anything deep fried cooking, including your Thanksgiving turkey. Grind up all the ingredients in a coffee/spice grinder. Rub 1/3 on outside of turkey, 1/3 under skin and 1/3 on the inside of the turkey. Let turkey sit in the fridge for 24 hours before deep frying. If you’re looking for the best fried turkey rub, this one should be at the top of your list! Next up is a turkey rub recipe from Patrick and Gina Neely from the Food Network. It’s a super simple, classic recipe that will have your guests coming back for more next year! Put on the skin, under the skin and on the inside of the turkey. Let sit in the fridge for 24 hours before deep frying. Spread the rub under the skin, on top of the skin and inside the turkey cavity. That’s all you need to do before deep frying your turkey. It’ll turn that fat on the skin into something seriously delicious! Another one of our favourite recipe sites is Chowhound. Similar to Epircurious, these guys really know what they’re doing in the kitchen and we’ve never had a bad recipe from this site. 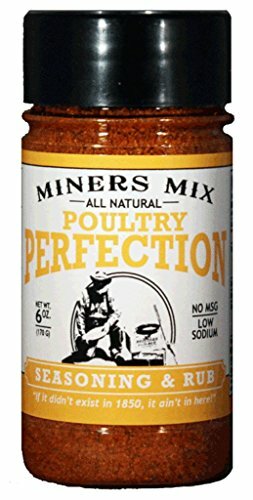 Here is there Southern Style deep fried turkey rub recipe. Coat the inside and outside of the turkey completely with the rub, as well as under the skin. 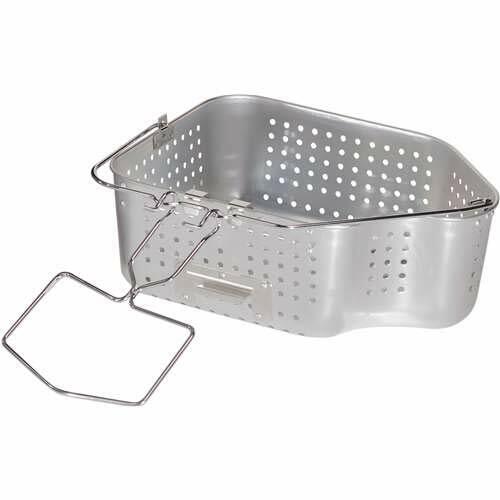 Place in a plastic bag and let rest overnight before deep frying. 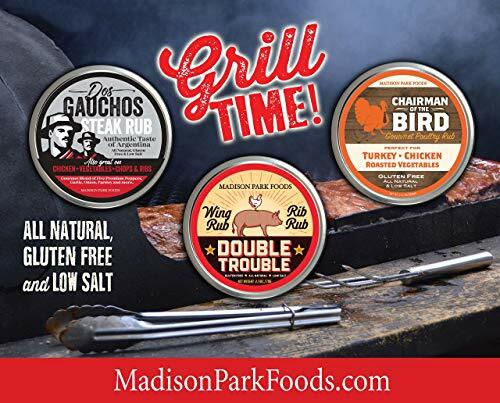 We know, we know…you’re busy around the holiday season and maybe don’t have time to get all these ingredients for your turkey or chicken rub. Why not buy one that’s ready to go, and all you have to do is put it on the bird, and then fry it. 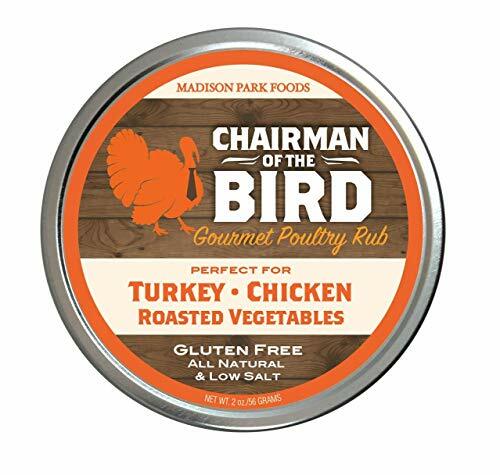 You just have to clean the turkey, brush with olive oil, and then use this Chairman of the Bird rub. You can also add a little bit more salt if you wish, according to your taste. ENJOY THIS DOUBLE DOSE OF AMERICA'S #1 HOLIDAY HELPER - A TRUE TASTE OF THE AMERICAS!!! p.s. This stuff is amazing with chicken cooked in the slow cooker. Just season the chicken with it and some fresh cracked black pepper, put it in the crockpot with a few veggies and a wee bit of broth and it’ll come out delicious. Turkey Rub - 2 Pack. 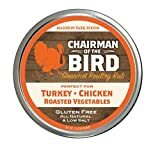 Great for turkey, stuffing, and gravy. Essential for your Thanksgiving and Holiday recipes. Another one of our favourite prepared turkey rubs is this one from Victoria Taylor. 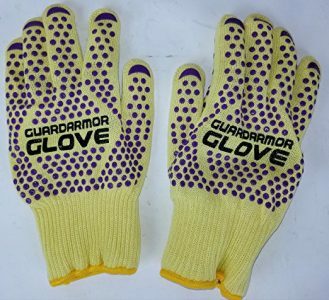 Like the previous one, it also has some excellent customer reviews and ratings on Amazon. Can also be used for chicken, or their delicious flatbread recipe. We LOVE how simple this fried turkey rub recipe is from the Wooden Skillet. It quite literally just needs two ingredients and will take you a couple of minutes to pull together. It may be just what you need on that busy Thanksgiving or Christmas day to keep your sanity! They recommend frying your turkey in peanut oil. Then, once it’s done (according to the internal temperature as checked by a meat thermometer), take it out and let it rest for 30 minutes. During that time, slather the outside with 1 stick melted butter, with 2-3 teaspoons of salt mixed in. We’d also recommend adding a few sprinkles of fresh ground pepper. Because, what’s salt without pepper? Are we right? Here’s one for the Italians out there from Oh Sweet Basil. They first brined their turkey with salt (2 cups) and water (2 gallons) for 4 hours. They then dried it and put it into the fridge for eight hours. Quick note from us about safety: It can be EXTREMELY dangerous to fry a turkey that is not completely dry. It can explode, burning you, and possibly your entire house down. If you brine it first, be sure to dry it well, and let it rest for at least a few hours out of the liquid before frying. Mix them well, and then place on, and under the skin. You could also put some on the inside of the turkey as well. 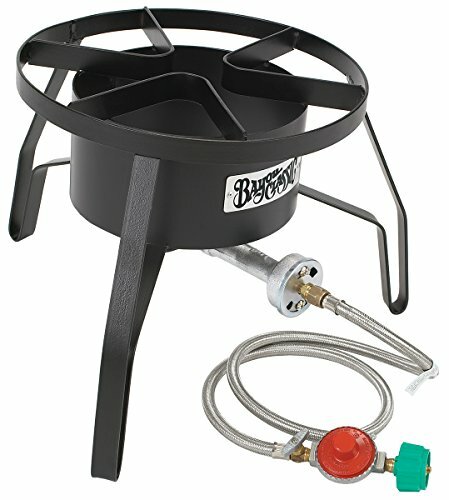 Then, follow the instructions that came along with your turkey fryer for best results. Here’s a very simple fried turkey rub from Unsophisticook. Like many others, they also recommend using peanut oil to fry your turkey. Mix them together, and then rub all around the outside, and inside of your turkey. Make sure it’s dry and at room temperature. Then fry it at 375 degrees according to the manufacturer’s instructions. Let it sit for at least 15 minutes to let the juices set before carving. 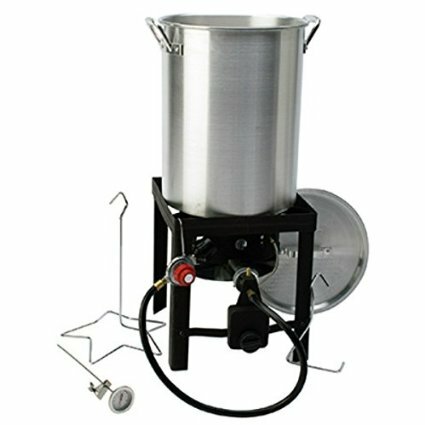 Looking for a Turkey Deep Fryer? 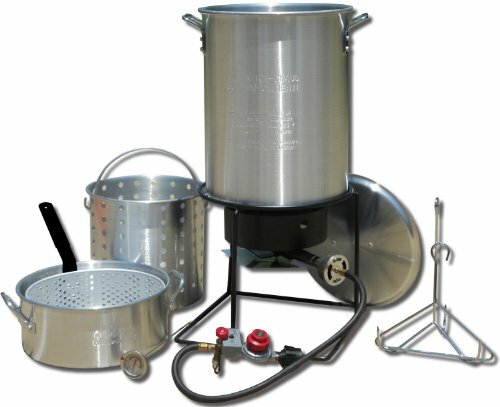 Outdoor Turkey Fryers– these ones run on propane and use oil for cooking. 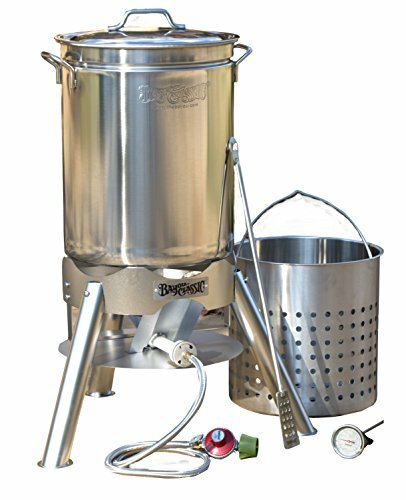 Indoor Turkey Fryers– the best ones are made by Masterbuilt Butterball, use oil and run on electricity. 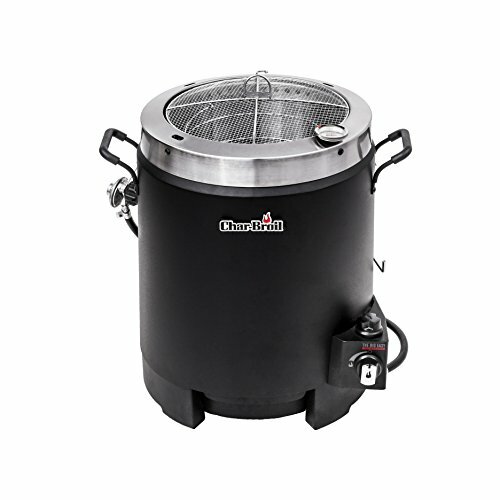 While there are some indoor air fryers, we don’t really recommend them because they are usually too small in size to work for anything besides the smallest turkeys. Deep Fried Turkey Rub: Have your Say! 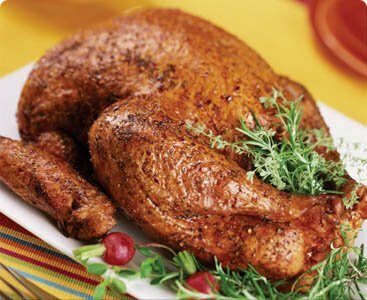 What is your go-to recipe for a dry rub for fried turkey? Leave a comment below and let us know your thoughts. And don’t forget to share this on Facebook, Twitter or Pinterest.